Wightman’s Stephen Ministry, a ministry of our church, can provide for you a trained Christian lay person to walk with you when you are facing life’ s heart-breaking circumstances. 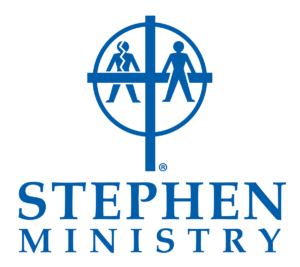 Stephen Ministers are trained to listen, care, encourage, and provide emotional and spiritual support to people going through a crisis or a difficult time. The care and support of a Stephen Minister is confidential, free, and caring. God never intended for you to walk alone during life’s tough times. A Stephen Minister can help.